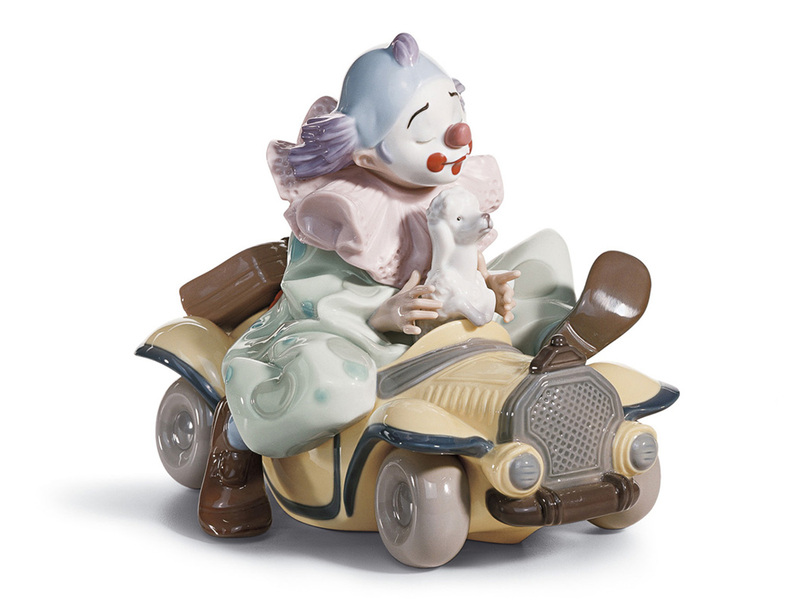 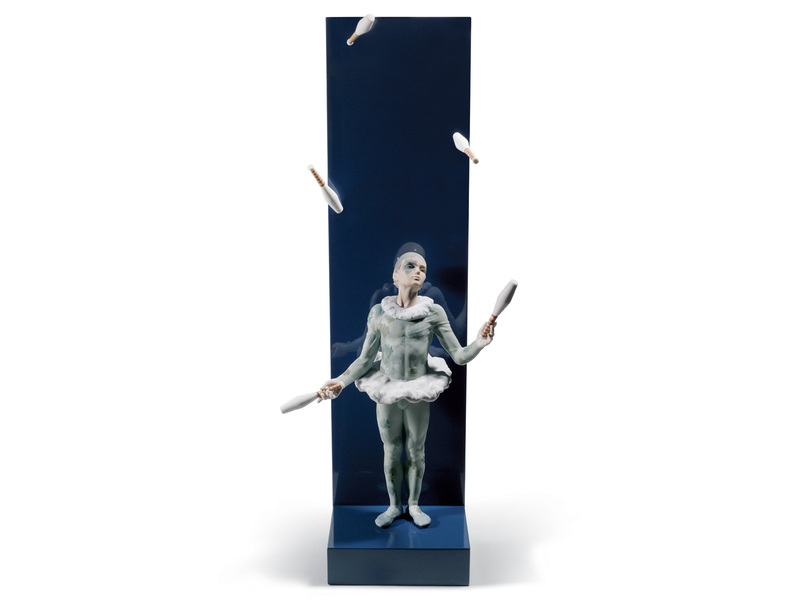 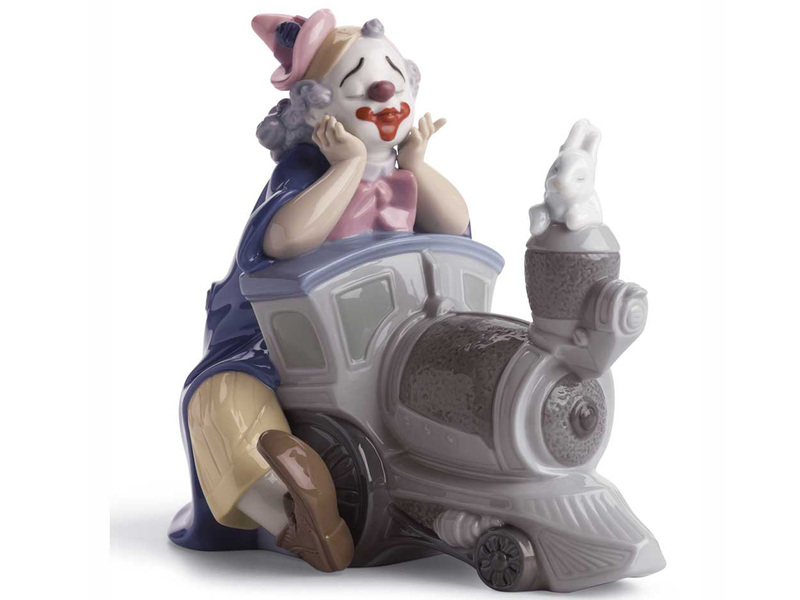 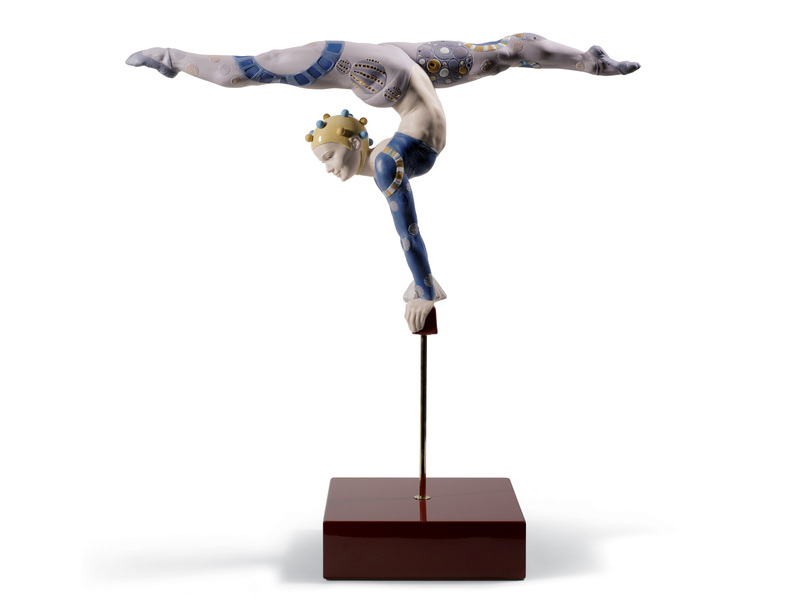 Lladro Clowns is one of the brands most iconic themes. 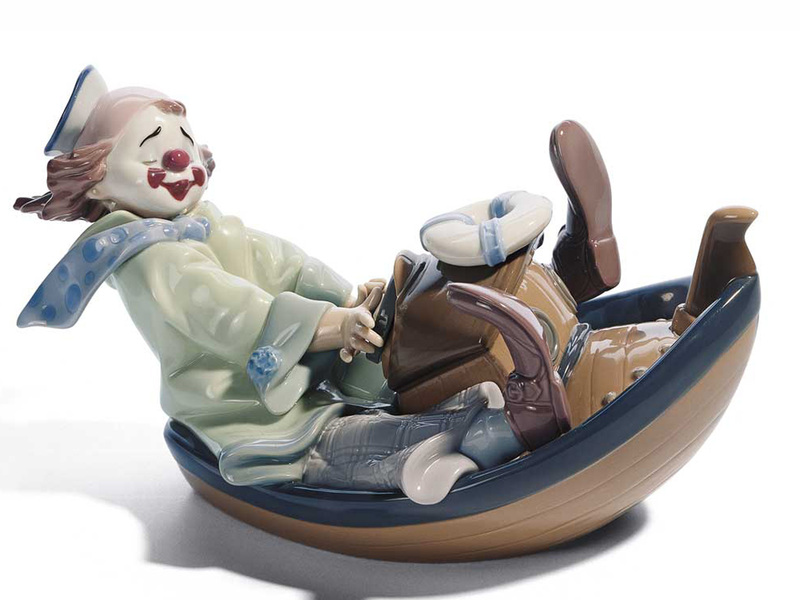 Your childhood circus memories are beautifully captured in this collection. 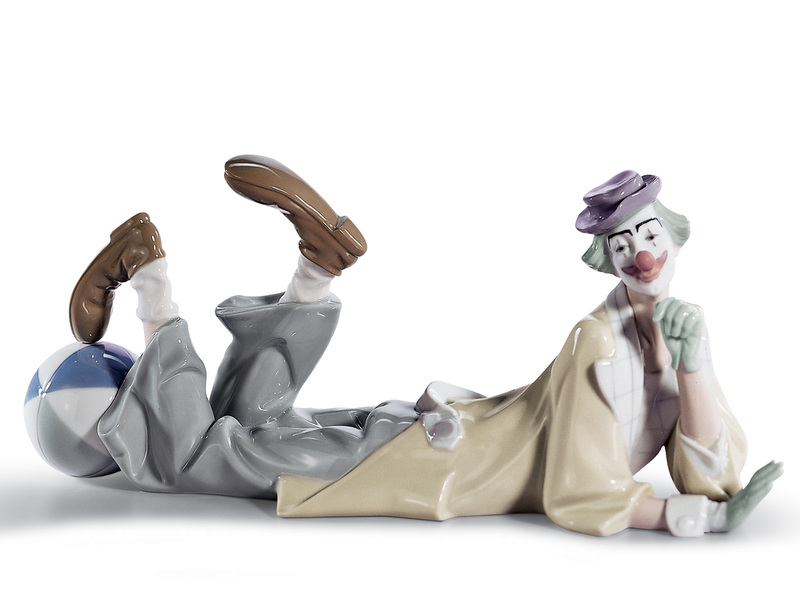 Full of wonderful gifts for almost any occasion. 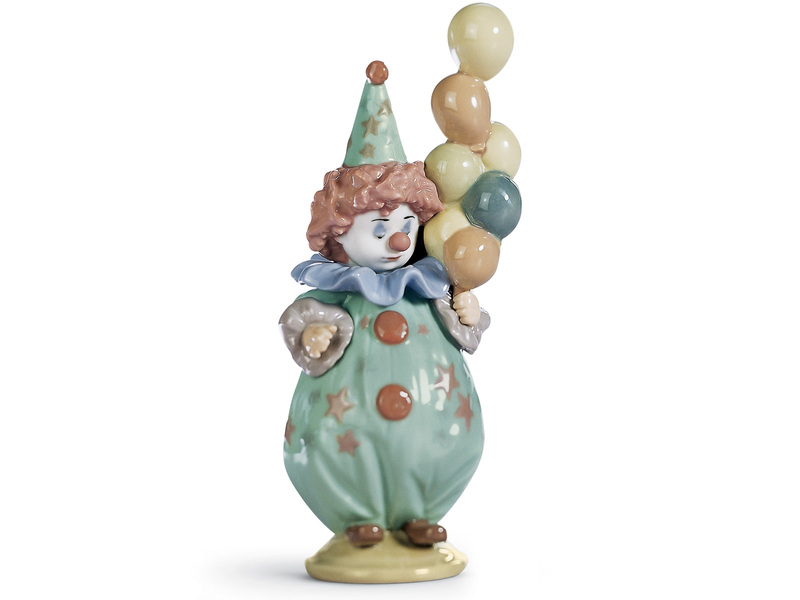 Perfect for any Clown / Circus Lover.